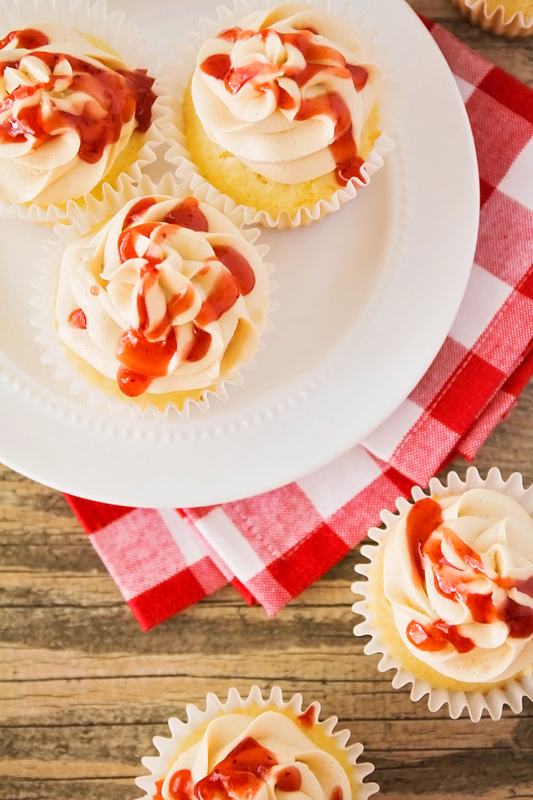 These peanut butter and jelly cupcakes are so fun and delicious! 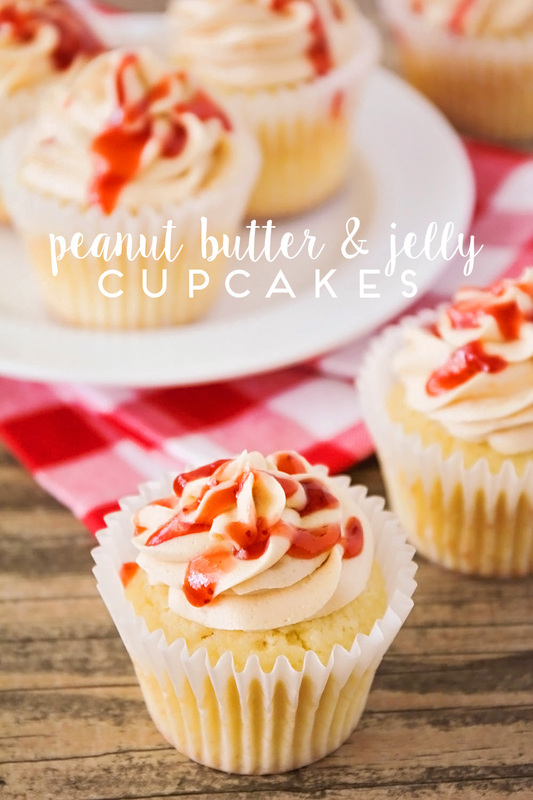 Tender white cake filled with strawberry jam and topped with a delicious peanut butter buttercream. Yum! I have to confess, I have a mild obsession with peanut butter and jelly sandwiches. I eat them for breakfast at least a few mornings a week. 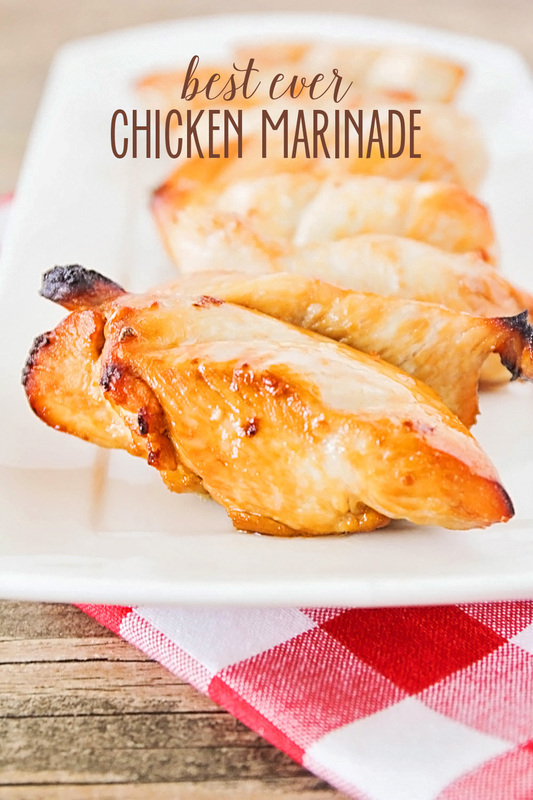 I love that they're quick, filling and delicious! (Plus, you know, protein or something.) I was trying to think up a tasty dessert for our back to school celebration on Sunday, and peanut butter and jelly came to mind. It's the perfect flavor for back to school! While the cupcakes are cooling, beat the butter and peanut butter together until light and fluffy. Add the powdered sugar and beat on medium speed. Pour in the half and half, until the mixture starts to come together. Increase the speed to high and beat until light and fluffy. Cut a small circle in the center of the top of each cooled cupcake (I used a sharp knife, but you could also use an apple corer or melon baller). 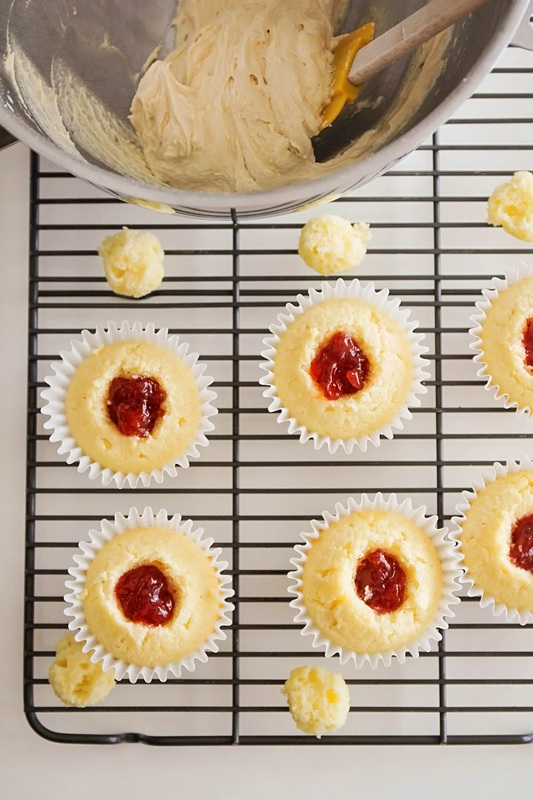 Spoon a teaspoon of jam into the center of each cupcake, then replace the top. Pipe the peanut butter frosting onto the top. 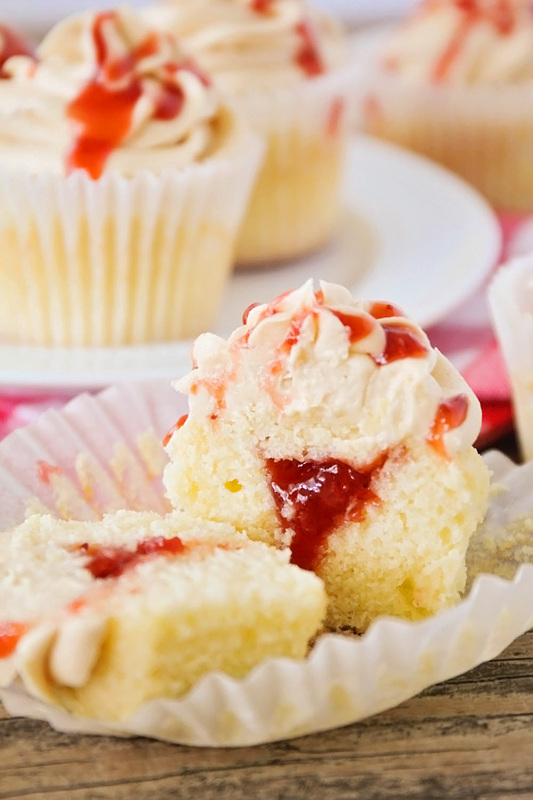 Warm the remaining jam in the microwave for 10-15 seconds, then drizzle it over the top of the cupcakes. 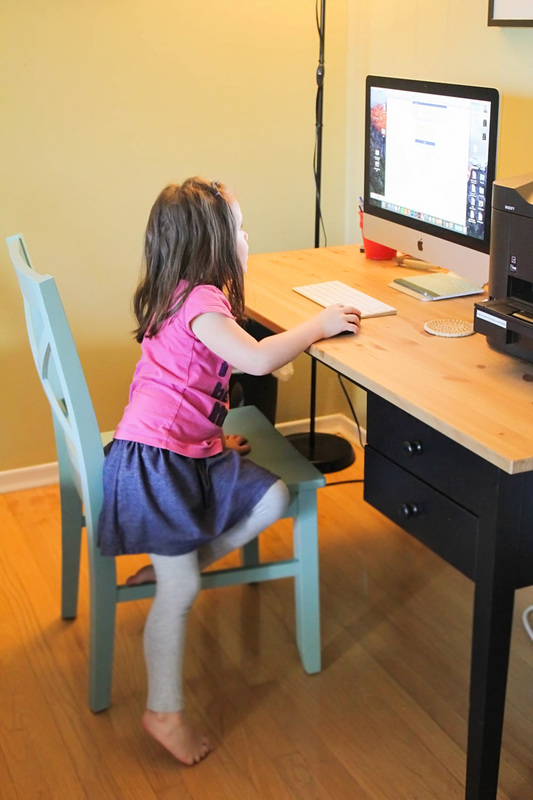 Internet use at home can be an area of frustration and worry for a lot of families. Today I'm sharing what is working for our family (so far) and how we make technology a positive at our house. Are your kids back in school yet? My oldest starts today, and my kindergartener will start on Thursday. It's been a long summer, and I think we are definitely ready for school to start, but there's always that little twinge when it's time to say goodbye to carefree summer days. 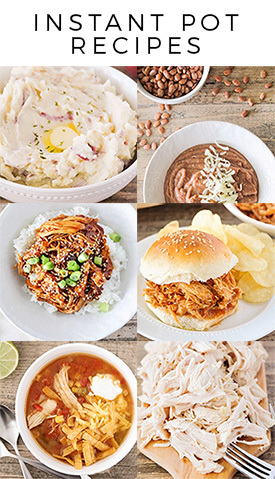 This week on the blog, I'll be sharing some fun back to school posts, including recipes from our back to school celebration and some fun ideas for school lunches. Stay tuned! 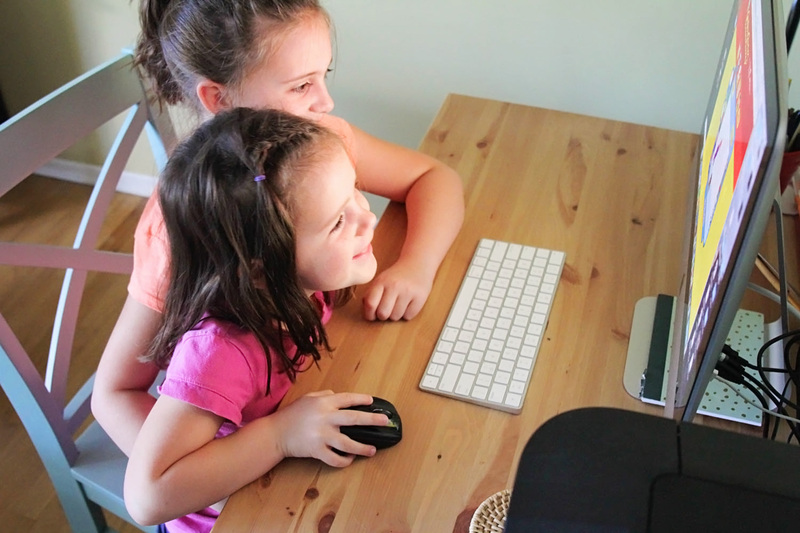 I thought it would be fun to start today with a post about how we use technology in our home. 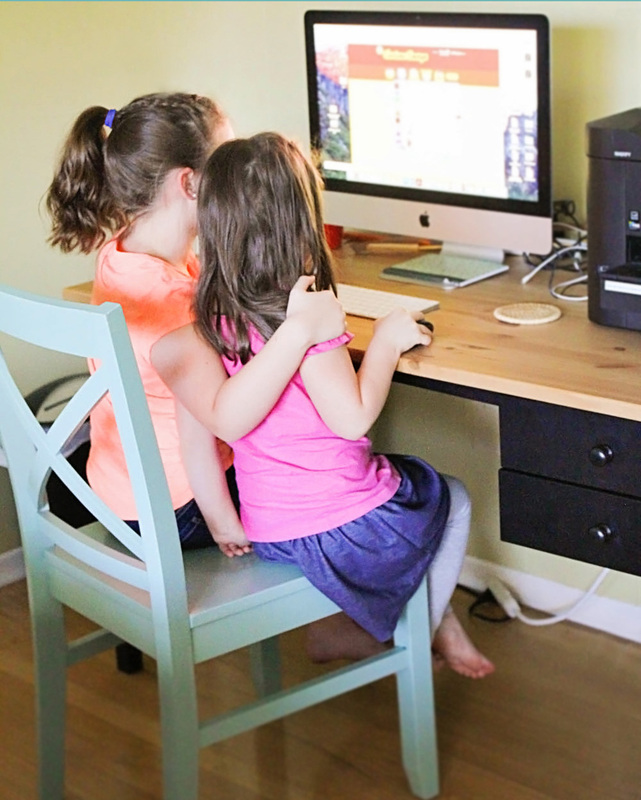 I had the opportunity to attend a blogger lunch with CenturyLink a few weeks ago, and it got me thinking about how we use technology in our family, and how to teach our kids about technology. Back to school time is a great time to talk about technology with the kids and make a strategy that works for you. My husband and I are by no means experts, but we've figured out some ideas that work for our family, and hopefully they will give you some ideas that you can adapt for your own family! Ok, not really. I'm not advocating giving a tiny kiddo a smartphone and letting them watch until their eyes glaze over. However, kids are never too young to learn that technology is a useful tool, but not the most important thing in the world. As much as I love staying up to date with friends, and usually have my phone within arm's length, I make a point of putting it down and making eye contact with kids and husband when they're talking to me. They are the most important thing to me, and anything on my phone can definitely wait. It will be much easier for me to teach them that family comes before technology if they see me doing it first. Technology isn't going anywhere. As time passes, it becomes more and more important in our lives. Every time I see a blog post about kids and technology, there are always a lot of comments saying something like, "When I was a kid, we didn't have a computer. Kids these days shouldn't be using computers." My approach is that since technology will play a big role in my kids' lives, it's my job to teach them how to use it in a positive way. When my nine year old asks me a question (like "Where do ring-tailed lemurs live, Mom?") we look it up on the internet together. We sort through results and talk about how some information on the Internet is lower quality (or just plain false) and we discuss ways to find correct information. We look up recipes together, find pictures of funny animals, and learn about places in the world we've never seen. It's like having a giant encyclopedia at our finger tips at all times. How cool is that? We have passwords on every device that we own, and our kids have to earn technology time by finishing homework and chores, and getting along with each other. They get a set amount of time (usually 30 - 45 minutes), and they have to be somewhere where Mom and Dad can supervise. Since they're still so young (9 and 5), we have them mostly limited to educational websites and apps (like PBS kids and National Geographic Kids), and we have parental controls so they can't get onto anything too weird. If they want to google the answer to a question, or watch a video on YouTube, they have to have Mom or Dad with them. There's just too much weird stuff out there, and they don't have the judgment yet to sort through all the garbage. My kids are definitely a little sheltered, but they tend to think that the internet is a magical land of My Little Pony games and Taylor Swift music videos. Sometimes they do get frustrated about the limitations we've placed. Without being too graphic, I've explained to them that there are some really terrible things on the internet, from kids being mean to other kids, to violence or inappropriate pictures and videos. All of the limitations and controls are to keep them safe and to protect them. My nine year old and I have had several discussions about never giving personal information to strangers on the internet, and that sometimes people on the internet are not what they seem. We'll keep reinforcing these rules over and over as they grow, to (hopefully!) create a groundwork to keep them safe as they grow more independent. As great as technology is, it's not a replacement for living life. Just because we can see nature on the computer screen doesn't mean we're actually experiencing it. Some of my favorite teaching moments have been when we've integrated technology into our learning without letting it be the focus. For example, we might decide to go on a nature walk, and use the computer to find a trail near us. Then when we're actually on the walk, we might look up the animals and plants that we see on my phone, or use GPS to map our route. I love having information at my fingertips, but there's no substitution for actually getting out there and living. It's important to us to teach our kids how to find a balance, and not let technology take over their lives. My lunch with CenturyLink was a fun learning opportunity, and I had a great time connecting with other bloggers in the Salt Lake area and learning about how they use technology. I think we're all in a similar place - technology is a huge part of our lives and our kids' lives, and we want them to be able to use it in a positive and safe way. CenturyLink offers one of the fastest and most reliable internet services in Salt Lake City, and they are continuing to build their infrastructure to provide the fastest internet in the future. I loved what one of the representatives from CenturyLink said - their job is to provide access so people can curate, contribute, consume and create content online. We all know how frustrating it is when the internet isn't working, and the kids have an assignment due for school or a bill needs to be paid online. CenturyLink provides reliable service and 24/7 customer support, so you can keep getting things done without worrying about unreliable internet. They are the leading internet provider for Utah, and are currently offering 100Mbps for $20 a month through October, which is a killer deal! My favorite thing we talked about at the lunch was what CenturyLink is doing to give back to the community. Their Teachers and Technology program gives yearly grants to teachers who exemplify the use of technology in the classroom, and just this year, they have donated more than $55,000 in grants to teachers in Salt Lake City. CenturyLink is committed to STEM education and has a partnership with the Utah Jazz to recognize outstanding students in science and technology. They are committed to investing in the communities they serve, and I was very impressed by all they do to give back. 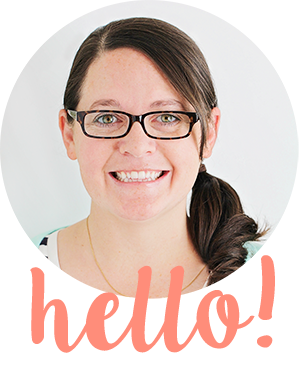 If you're in the Salt Lake area, definitely look into their services! Now that I've shared with you what works for us, I would love to hear how you handle technology in your family. Each family is different, of course, but I would love to know what works for you! Are you on the flavored soda bandwagon yet? It's all the rage in Utah, and it was kind of funny to come up to Portland and realize that there are almost no soda shops here. I'm not going to debate about whether soda is healthy for me (I'm pretty sure it's not) but as someone who doesn't drink coffee, I definitely need the caffeine in a Diet Coke to get me through a tough day. And I'll be honest and say that most days during the summer are tough days in which I need a Diet Coke. 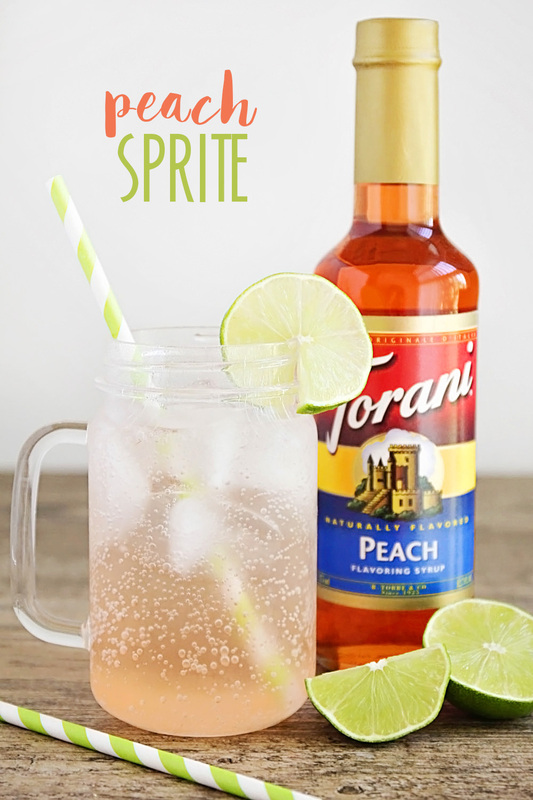 :) Anyway, after seeing me make my millionth dirty Diet Coke of the summer, my kids were begging to try a flavored soda of their own, and I realized I had never introduced them to peach Sprite! It was the first flavored soda I ever tried, right after my husband and I got married, and it brings back great memories for me. It's tart and sweet and the perfect combination of flavors! As a rule, I only let the kids have soda on special occasions, but it was fun to watch how excited they each got over their tiny cups of peach Sprite. This stuff is magical! Fill a tall glass halfway with ice. Pour the peach syrup over the top and squeeze the lime wedge over the peach syrup. Pour in the lemon lime soda, then stir with a straw until blended. Enjoy immediately! Corn on the cob is a staple at our house during the summer! When it's on sale, 4 or 5 ears for a dollar, we load up and eat sweet corn every night with dinner for days. It's a favorite with the whole family, and one of the few vegetables neither of my children will ever turn up their noses at. Last week we visited the farmers market near our new place and picked up some fresh sweet corn, and I was excited to make it for dinner. I knew I needed a good recipe, so I hopped on Pinterest for inspiration and found multiple posts suggesting I cook the corn in milk. I tried it, and I have to say - it is truly the best corn on the cob I've ever had. Every morsel of corn was tender and buttery and so flavorful. I don't think I can make corn any other way ever again (except, maybe, this Mexican street corn). 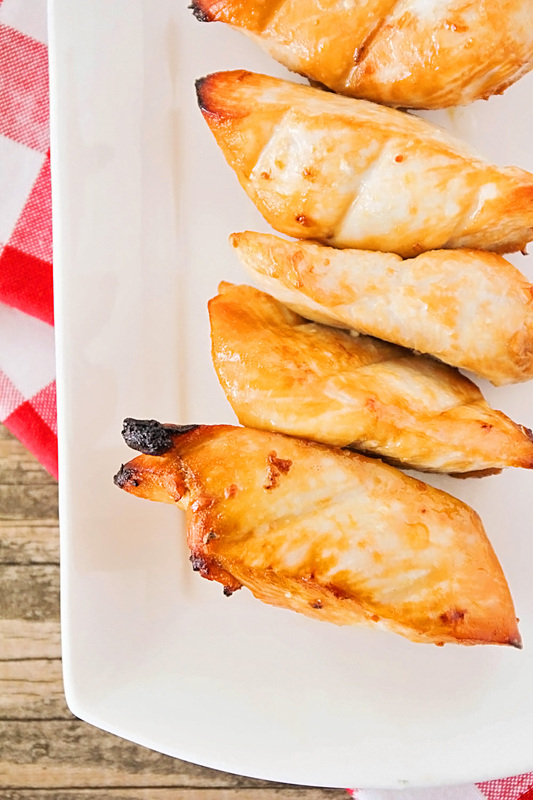 Give this corn a try and see how perfect it is! Fill a large shallow saucepan halfway with water. Add the milk and butter, and bring just to a simmer. 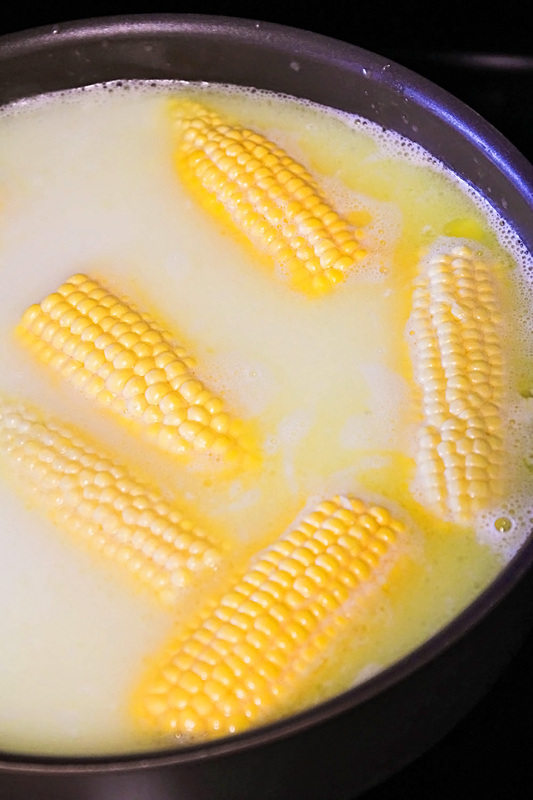 Add the corn carefully (I used tongs to prevent splashing) and simmer 5-10 minutes, turning occasionally, until the corn is bright yellow. 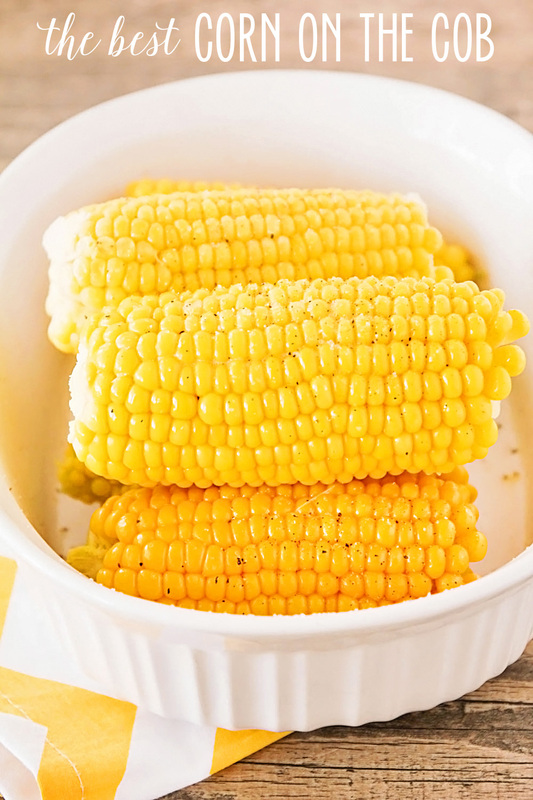 Remove the corn carefully and sprinkle with salt and pepper. Serve hot and enjoy! Hey friends! Long time no see. :) I've been busy and overwhelmed in the last few weeks with our big move, but I'm popping back in today to share a fantastic cookie recipe with you! 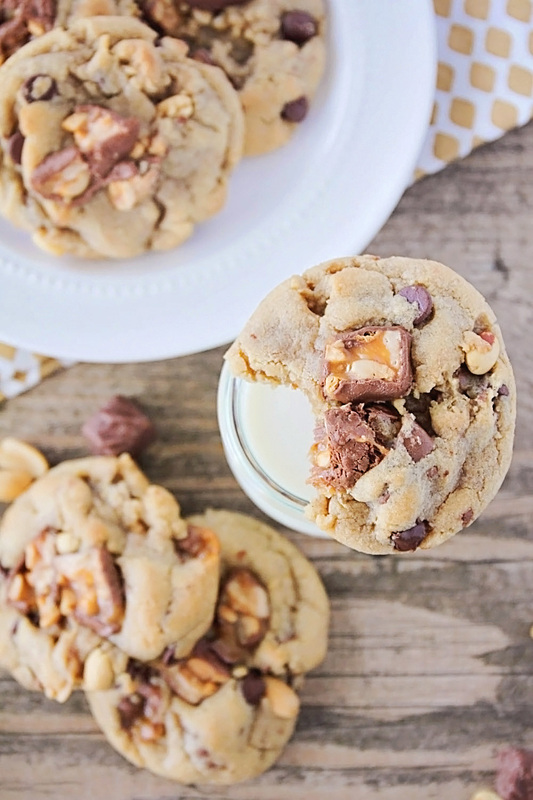 Did you know that today is national chocolate chip cookie day? Yes, apparently that's a thing. And rightly so! Chocolate chip cookies are my jam. I make a batch at least once a week, and they are my go-to cookie. I've made my basic version so many times that I could make them in my sleep without even thinking. This time, though, I decided to go all out and make Snickers chocolate chip cookies! 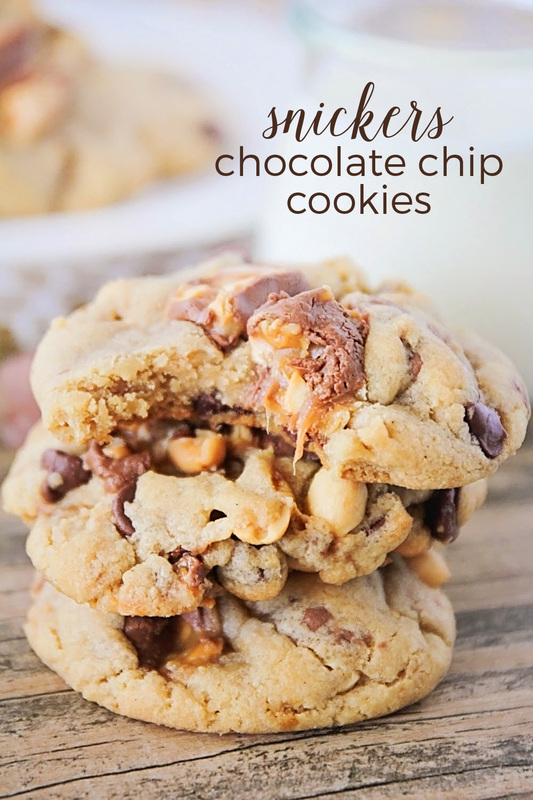 They're loaded with candy bar chunks, chocolate chips, and crunchy peanuts. They're like my favorite candy bar, in cookie form! I will say, I am not usually one for refrigerating cookie dough overnight, but I tried it with these cookies, and the results were pretty magical. It's totally not necessary (and yes, when I want cookies, I want them now), but I definitely felt like it improved the texture of the cookies. They're still fantastic either way, but they definitely had a more sophisticated texture the second day. Yum! Preheat the oven to 350. Line two baking sheets with parchment or spray with cooking spray. In a large bowl or the bowl of a stand mixer, whisk together the butter, sugar, and brown sugar. Add the egg, egg yolk, and vanilla, and mix until smooth. Add the flour, baking soda, and salt, and mix until just combined. 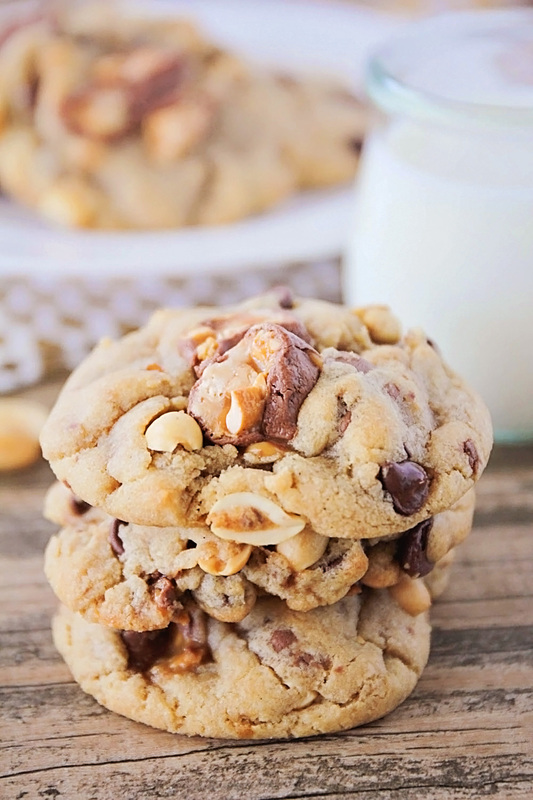 Gently fold in the Snickers pieces, chocolate chips, and peanuts. Shape the dough into one inch balls and place on the prepared baking sheet. Bake 10-12 minutes, or until lightly browned around the edges. Let cool on the baking sheet for 5 minutes before removing to a cooling rack. 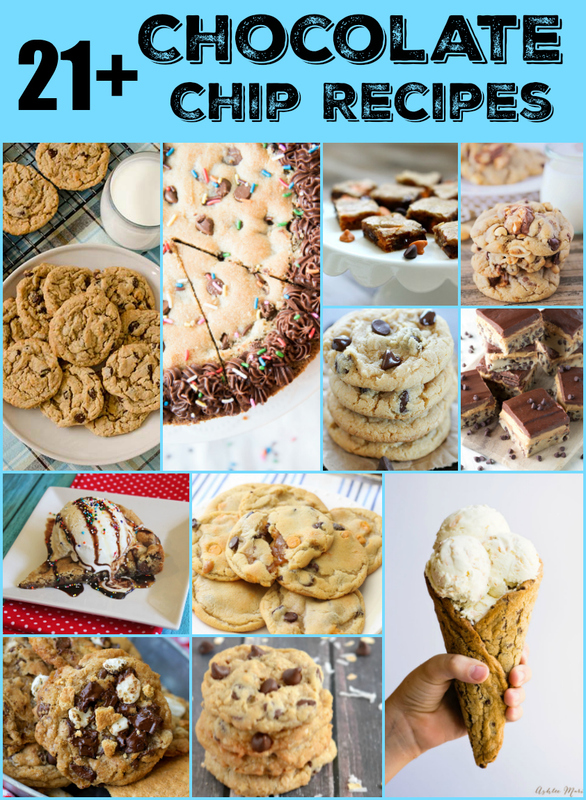 If you liked these Snickers cookies, check out these other delicious chocolate chip cookie recipes from some of my favorite food blogging friends! Chocolate Chip Cookie Pizza from Jamie Cooks It Up! White Chocolate Coconut Cookies from Jamie Cooks It Up!